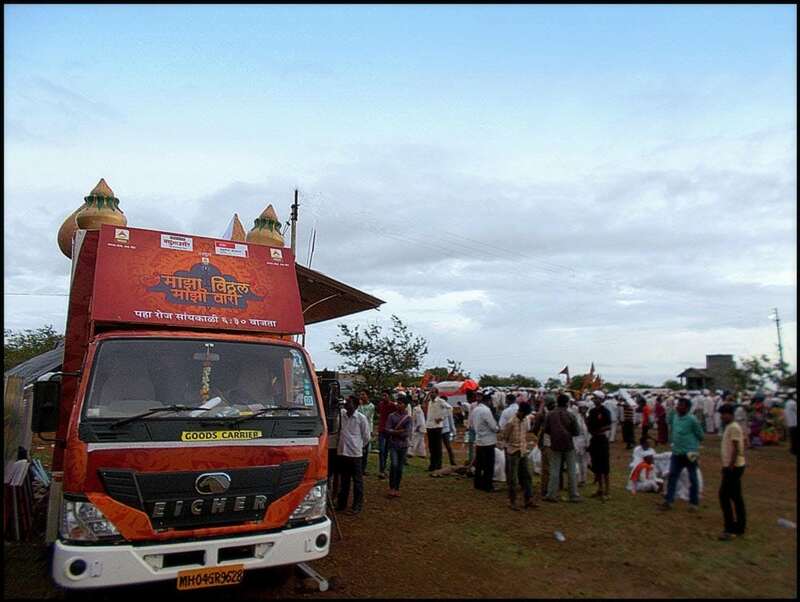 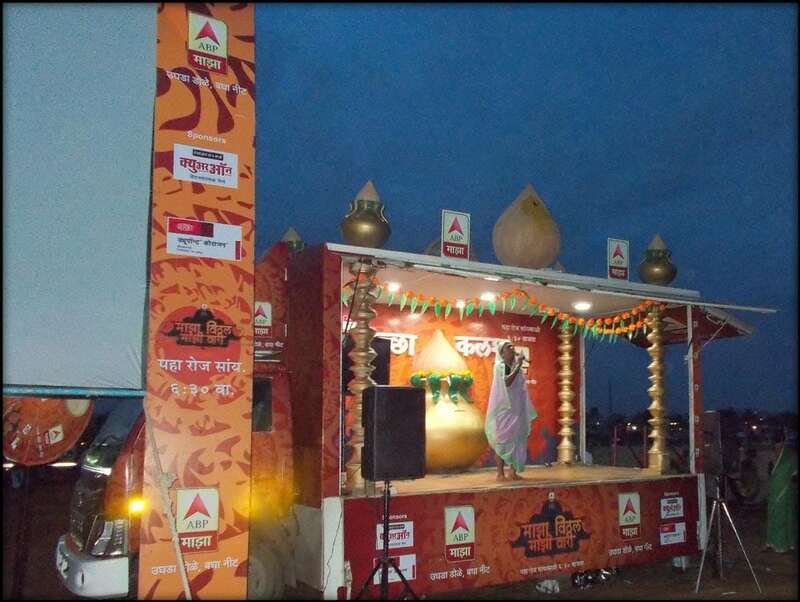 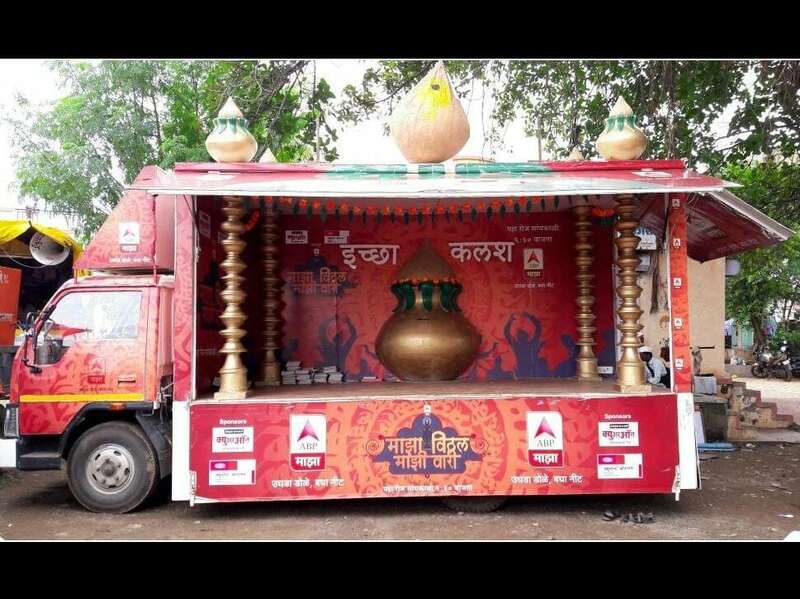 The standout feature of the campaign was the Ichha kalash that was mounted on the two customized vans. 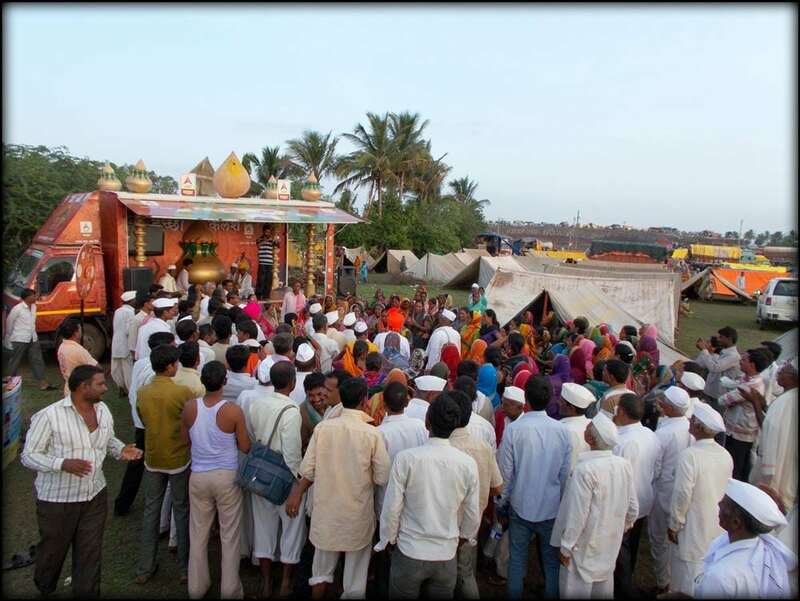 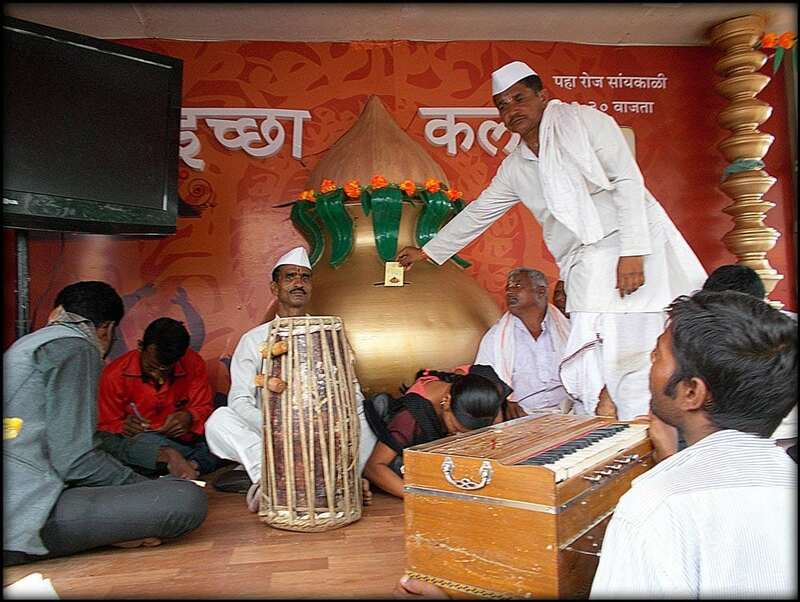 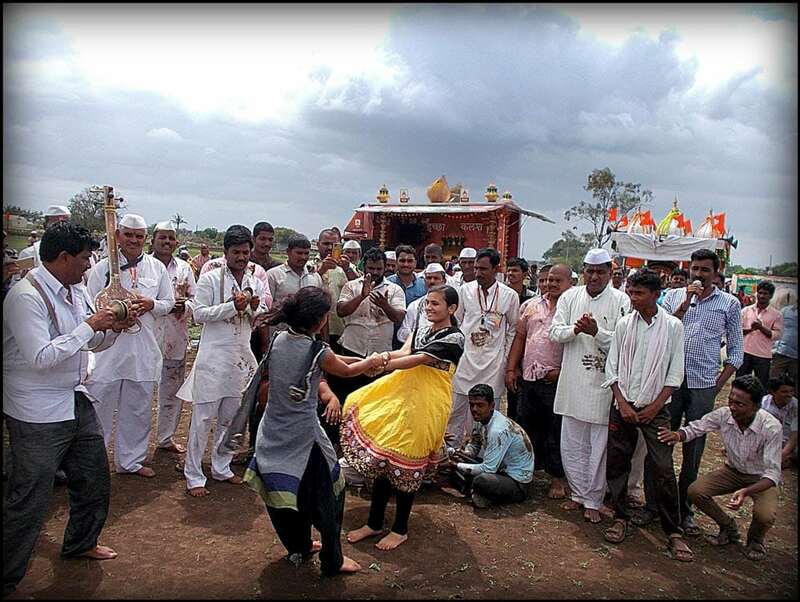 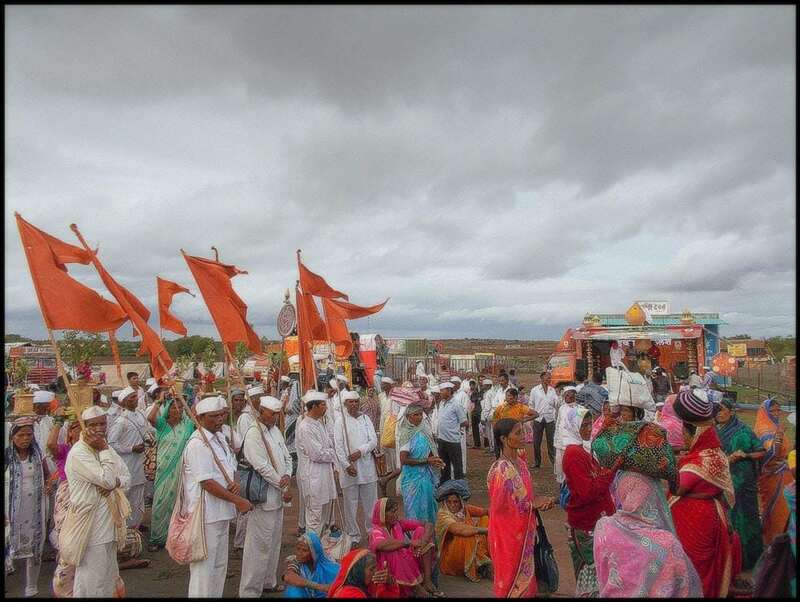 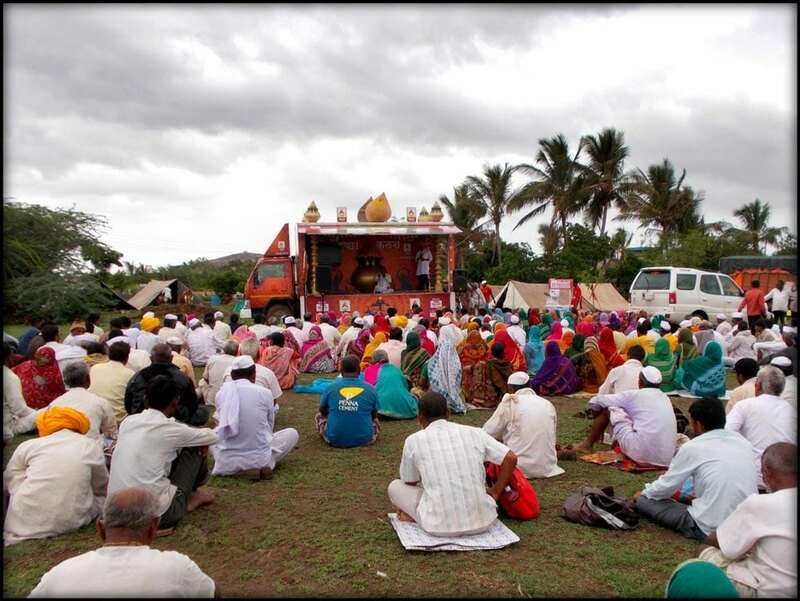 The devotees who could not make it to Pandharpur dropped their wishes on Ichha cards in the Kalash, which were then conveyed to Lord Vitthal through a small Puja on Ashadhi Ekadashi. 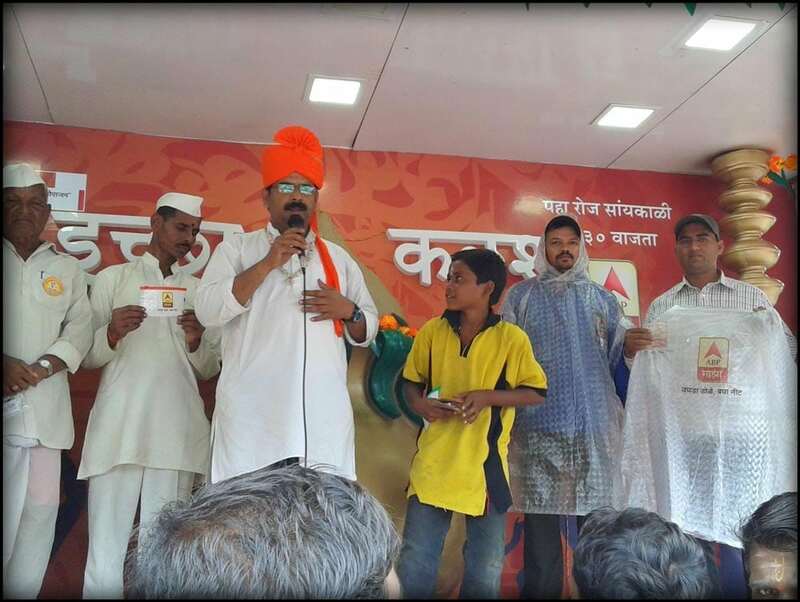 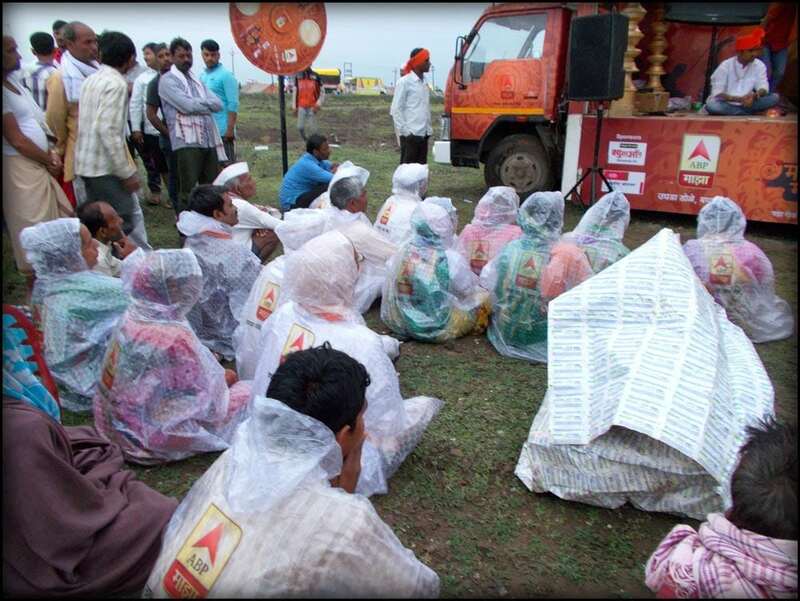 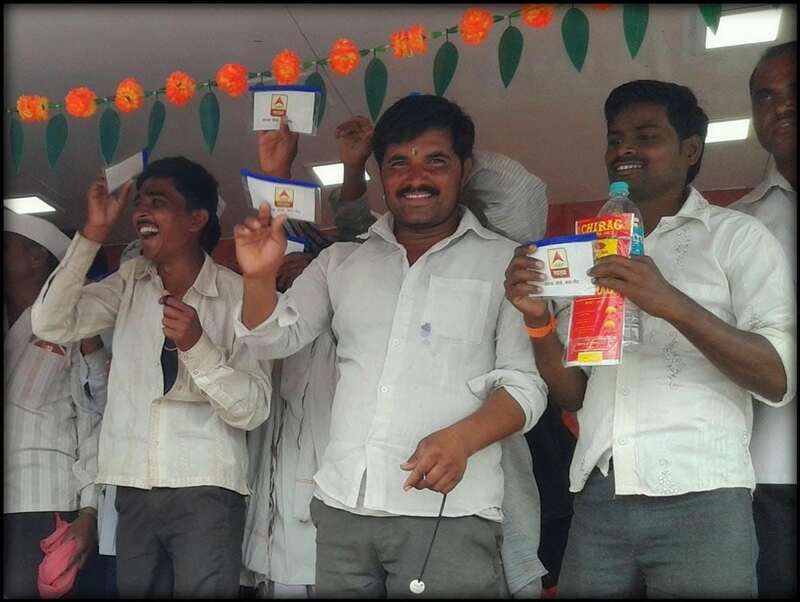 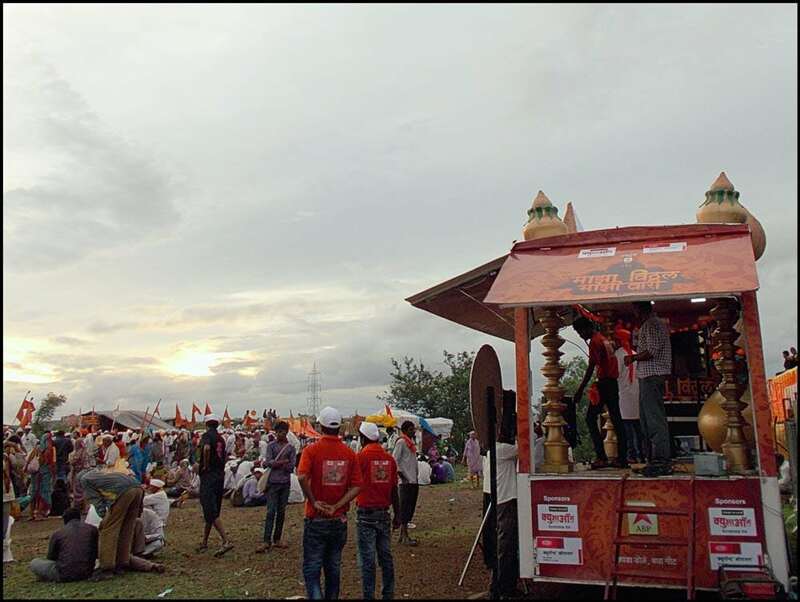 The campaign also included stalls by associates, Skit performances, public interactions, kirtans, special screenings and distribution of branded merchandise like ponchos and plastic mobile covers. 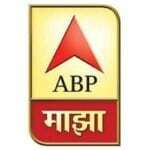 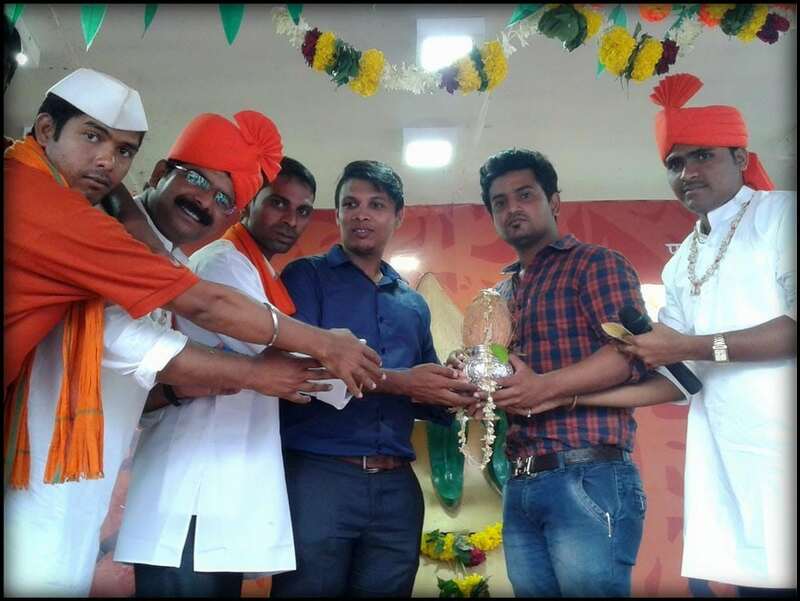 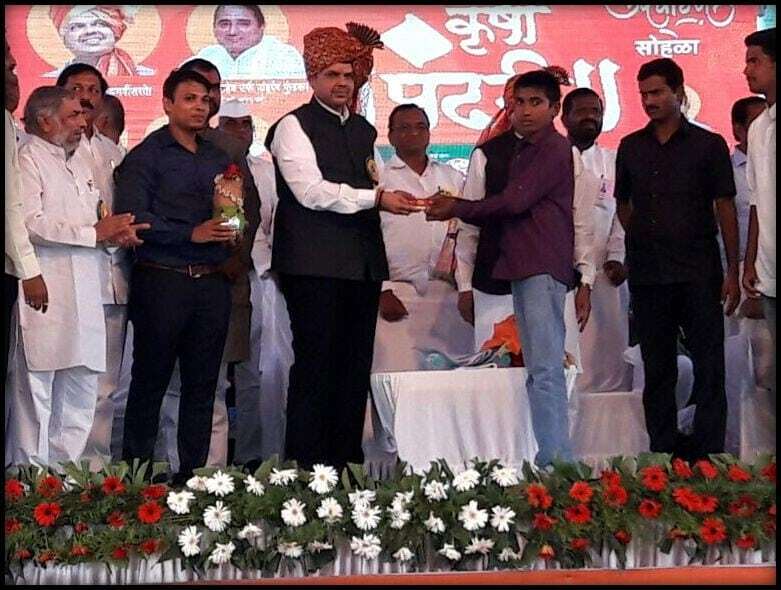 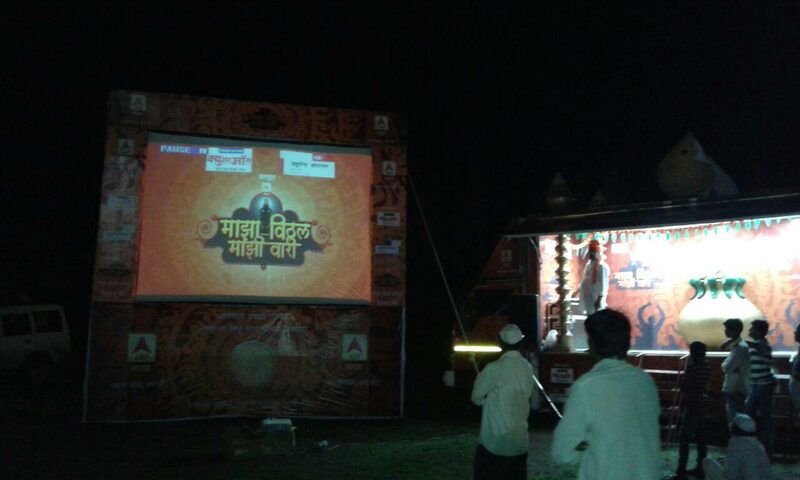 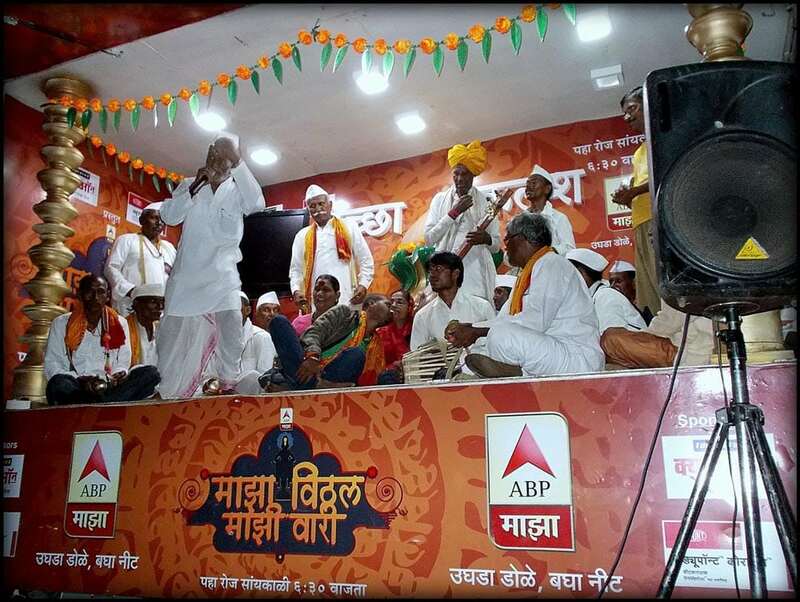 The activity got an unprecedented response and the event turned out to be a huge success for ABP Majha, both in terms of Brand visibility and Brand recall.